If you are looking for a forklift provider that you can rely on, you want to find one with a great deal of experience. 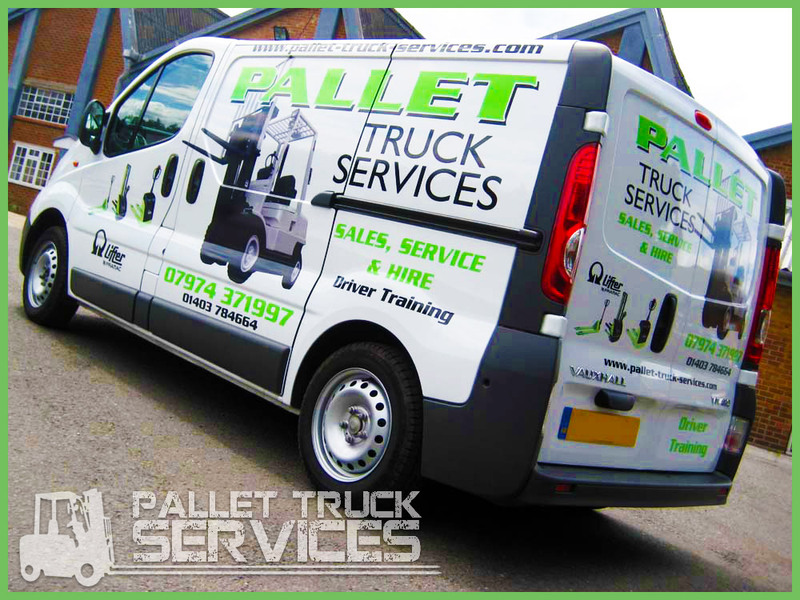 At Pallet Truck Services, we are proud to say that we have been operating in the South of England since 1983 and we still have a huge passion for forklift trucks. The industry and regulations may have changed but our desire to provide a strong level of customer service to all of our client’s remains as high today as it did back in ’83! We provide a wide range of forklift trucks, stackers and hand pallet trucks for our clients. Our machinery can be bought or hired and our forklift hire Horsham services are an excellent way to get to know what we have to offer. We treat all of our customers in the exact same way and if you have any questions or queries about our equipment, please get in touch as we will be happy to answer you. We like to get hands on with our equipment too and we provide a full maintenance and repair service. If you are experiencing problems, get in touch with us and one of our fully trained and highly experienced mechanics will attempt to resolve the issues that you have. We keep a large selection of spare parts so if you do need something replaced, don’t worry; you won’t be waiting a long time to have your machine working again. We also provide forklift Horsham training services so if you think your team needs to brush up on their forklift techniques and skills, get in touch with us. We provide training that ensures that your staff members stay safe and work efficiently using their forklift equipment. We aim to provide you with the complete forklift service and we are always happy to hear what we can do for you.